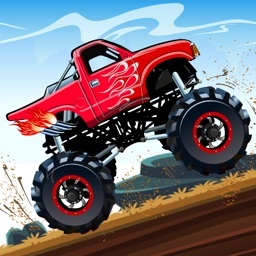 Monster Truck Hill Racing Offroad Rally by Media Bit d.o.o. 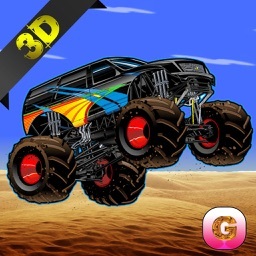 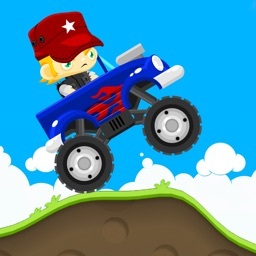 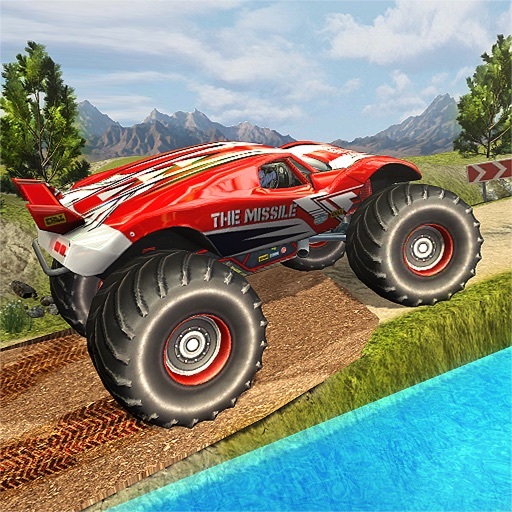 Enjoy the thrilling offroad hill racing monster truck game. 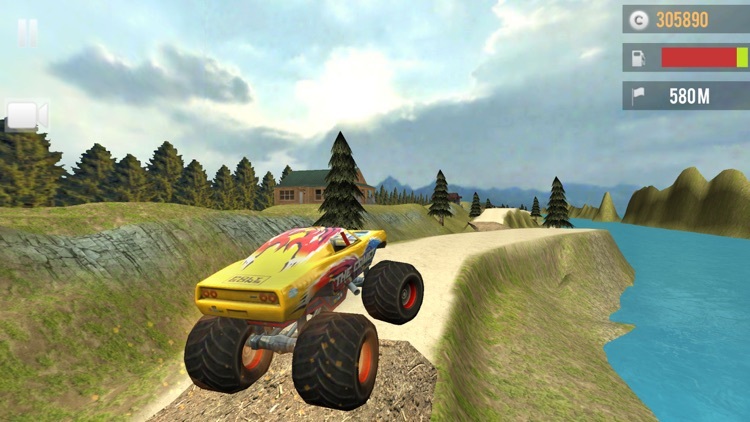 Choose your truck and drive through steep mountain roads. 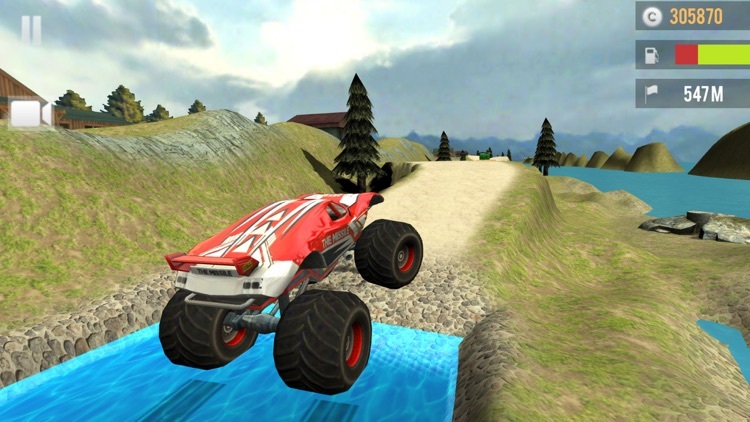 Drive through jumping ramps, water, mud and snow conditions. 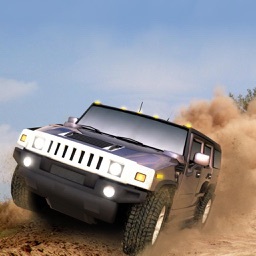 Upgrade your monster jeep to make it more powerful and faster. 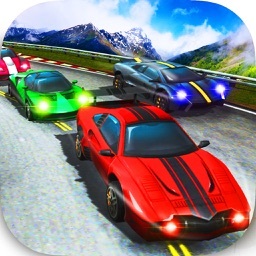 Download the game, step inside your vehicle and drive now!